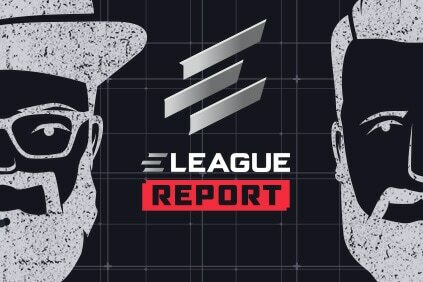 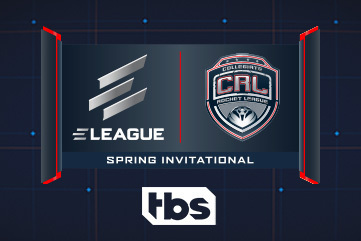 ELEAGUE esports tournament coverage will return to TBS this week with an hour-long special that will feature the best flips, shots and scores from the ELEAGUE Collegiate Rocket League (CRL) Spring Invitational, Friday, April 12,at 11 p.m. ET/PT. 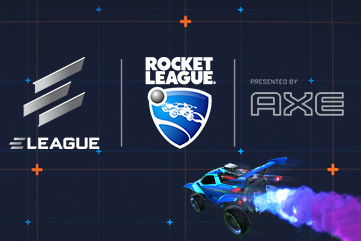 As March Madness® builds up to the highly-anticipated Final Four weekend in Minneapolis, esports fans can join in the fun by watching an elite Rocket League showdown between four of the most accomplished Collegiate Rocket League teams as ELEAGUE and Psyonix host the first-ever ELEAGUE CRL Spring Invitational. 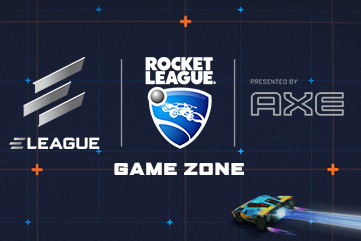 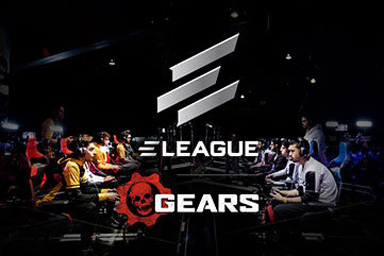 ELEAGUE, the premium esports content and live event brand from Turner and IMG, and independent developer and publisher, Psyonix, will provide fans with opportunities to play sports-action hit game Rocket League and witness an exhibition showdown between the top four Collegiate Rocket League teams as part of a unique live event experience. 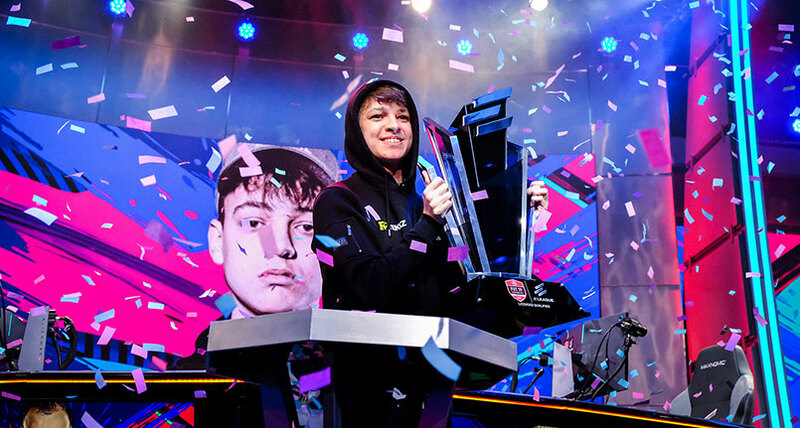 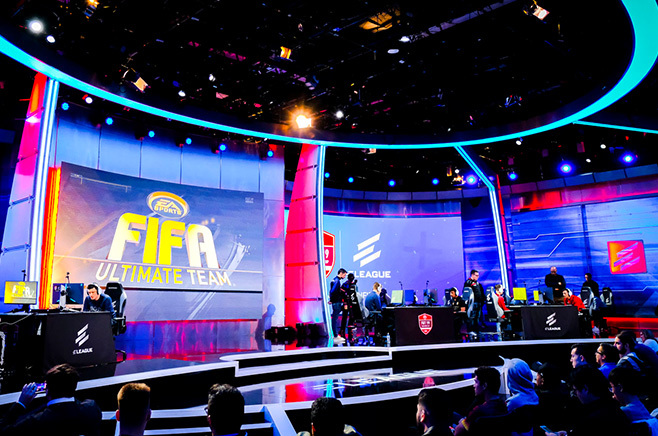 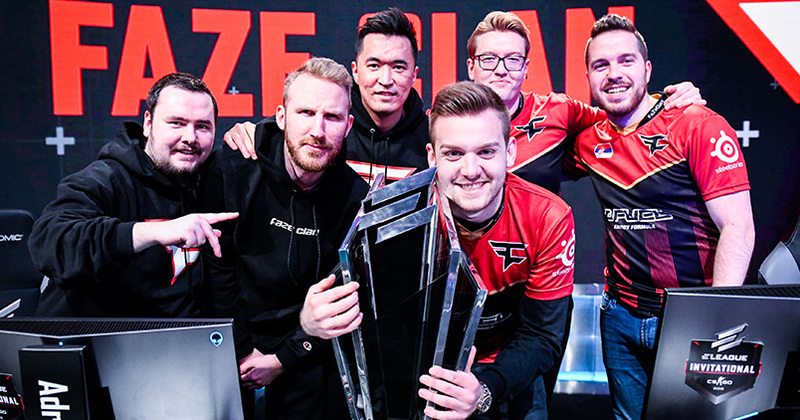 The ELEAGUE FUT Champions Cup February, concluded today after Donovan 'F2Tekkz' Hunt bested Diogo Eurico Fidalgo 'tuga810' Pombo in the Grand Final.